How do I start getting into TCG? I would like to start learning the basics of it, how it works, but I'm not really sure where to start. Any suggestions, please? I recently got into the trading card game after a pretty long hiatus. Do you have a neighbor or sibling who also enjoys Pokemon? The new Roaring Skies theme decks are pretty good. As are the Primal Clash ones. If you have a neighbor or sibling to play with, it makes getting into the TCG a lot more fun. The rules are pretty basic as well. 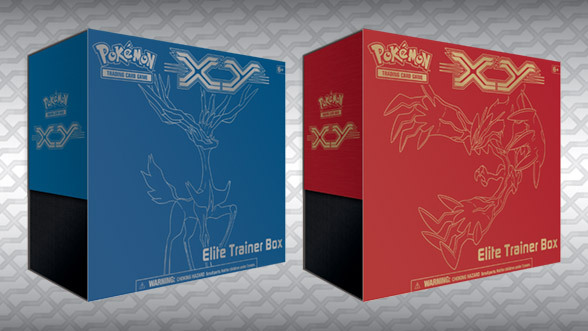 I'd suggest going on Pokemon's main website and checking out the TCG section. There you can read all the rules and even play the TCG game they have on there. I'm not sure if you'll need an account or not, but the TCG online version automatically makes you play through a tutorial of how to play the game and its the most up to date. You can also get online versions of TCG cards and set up your own decks to practice and learn how the game works. To get into the TCG, I'd suggest by looking on Pokemon.com with their TCG section. And also download the Pokemon Trading Card Game Online program. It should be able to help you learn the basics of the game and as your knowledge of the game grows you can do more advanced tactics. 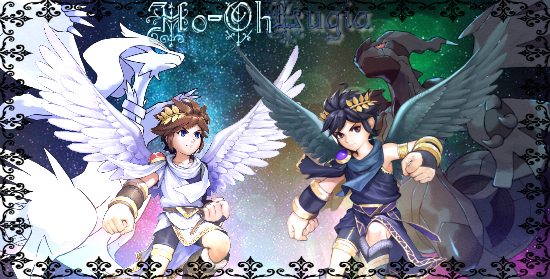 (06-13-2015, 12:54 AM)Bloom Wrote: There you can read all the rules and even play the TCG game they have on there. I'm not sure if you'll need an account or not. You just need a Pokemon.com account and sync up the TCGO with your Pokemon.com account. (06-13-2015, 12:42 AM)Zima Wrote: I recently got into the trading card game after a pretty long hiatus. Sadly, I don't really have anybody around me that likes Pokemon. So that would be a no. That's pretty much why I joined a community forum, was to interact with everybody here that love Pokemon. And thanks for all the comments. I will join and hopefully learn a thing or two of the trading card game. Are you interested in playing at a casual level or at a competitive level? This will include six card packets (60 cards; the amount that you need for your deck), multiple basic energy cards of every type, card sleeves, dice, and more. This will help you start off your deck. They're usually $70 AUD, but you can convert that to US dollars online, right?